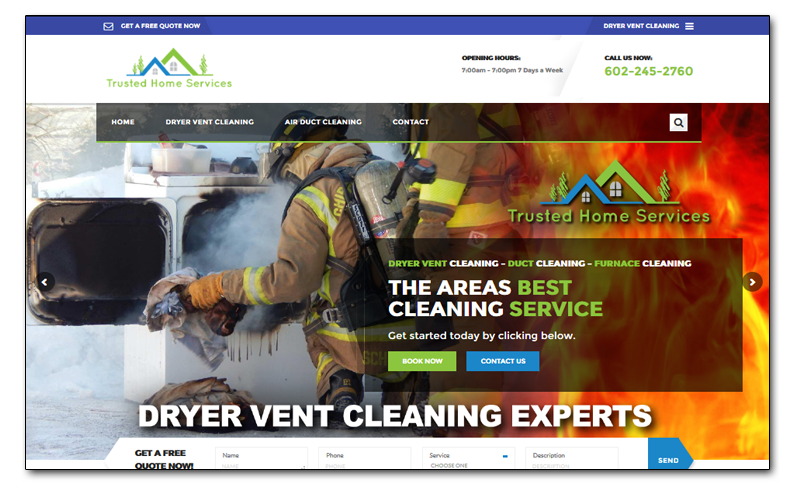 Our goal for this site was to create a system that was attractive, with automated scheduling, and was SEO driven. We duplicated this site in over 10 cities and used dynamic news feeds to generate constantly changing content. The and other SEO techniques helped drive these sites to the top of the search rankings. We also set up automated scheduling and payment systems.